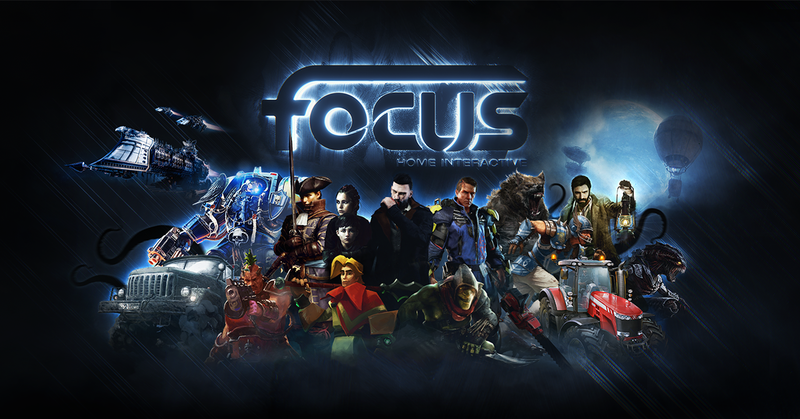 Focus Home Interactive (EPA:ALFOC) has posted it’s Q1 2018/2019 results and the quarter has been strong for the French publisher. 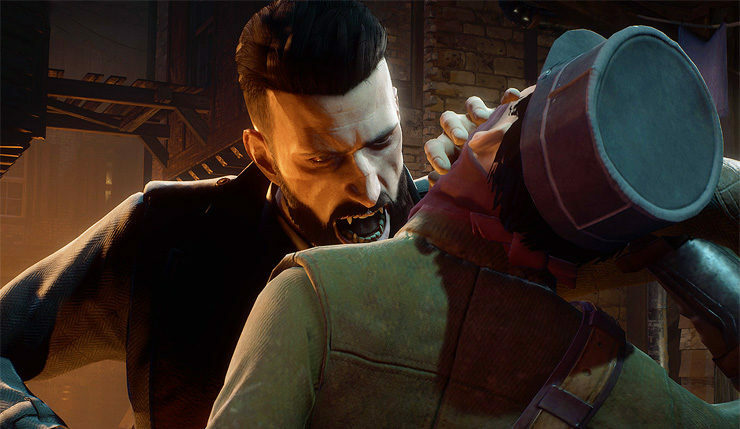 Pushed on by the success of Dontnot Entertainment’s successful title, Vampyr (read our review here), the company has shown a 23% year on year increase in revenue. To be exact, Focus Home Interactive has revealed revenues of €28.5 million in the quarter ending June 30th. This is over last years Q2 revenue of €23.2m, backed by the success of The Surge. The Surge also led the company showing a 24% year on year increase that quarter, showing just how successful this quarter has been for the company. It should be noted at this time that Q1 of this financial year matches up to Q2 of the last financial year as a result of the company having a 15-month financial year ending March 31, 2018. This was to bring the company in line with the common financial year structure found within the industry. The biggest driving force of the quarter was the aforementioned title, Vampyr. In its first month alone, the game sold 450k copies to customers – not the number shipped to retail stores. While this isn’t to the level massive releases would expect, it’s proven to be an incredibly successful title for both the developers and publisher. Vampyr reached #1 in the United Kingdom, France, Germany and other countries. It also marked the first time publishers Focus Home Interactive reached the elusive top spot within the UK. Of course, they haven’t just rested on the laurels of one title for generating revenue. Focus has a large back catalogue of titles that accounted for 29% of total revenue during the quarter. This was a year on year decrease, in the same quarter last year back-catalogue titles accounted for 36% of revenue. Popular titles from the company’s back catalogue have shown to be MudRunner and the platinum edition of Farming Simulator 17. It is also interesting to note now that 90% of the company’s sales are now made outside of its home country of France. At the moment, Focus Home Interactive has two games scheduled for the current quarter. These are Fear the Wolves by Vostok Games and Insurgency: Sandstorm. Fear the Wolves is currently in a closed beta phase and soon to launch on early access. It is scheduled to launch fully sometime in 2019. Insurgency: Sandstorm, the sequel to Insurgency – a game that has sold over three million copies, giving a good base for the sequel. Further on in the year, the company has wide a number of titles coming up. These include Farming Simulator 19, Space Hulk: Tactics, Battlefleet Gothic: Armada 2. Moving into the next financial year, titles like Call of Cthulhu, The Surge 2, A Plague Tale: Innocence, Greedfall, Necromunda: Underhive Wars and Werewolf: The Apocalypse. Needless to say, Focus Home Interactive is a publisher that is going in the right direction and with its lineup of future titles, looks to be continuing the trend.